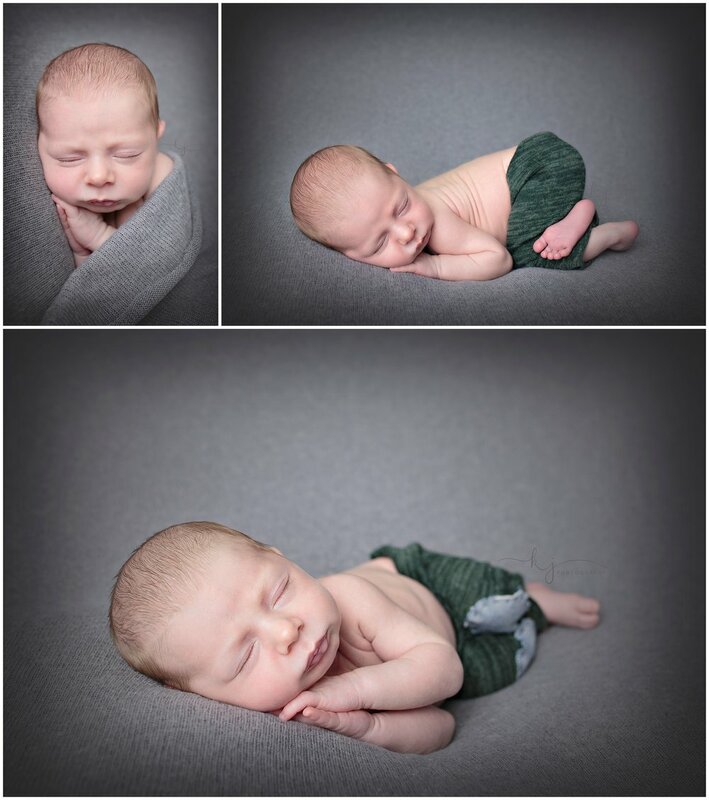 Henry was my last newborn of 2017 in my photography studio located in downtown Monroe, Wa. When he arrived to the studio I had all the colors and props laid out to make sure his session flowed and that the images from his session would look amazing displayed in his nursery as well as other places in his home. 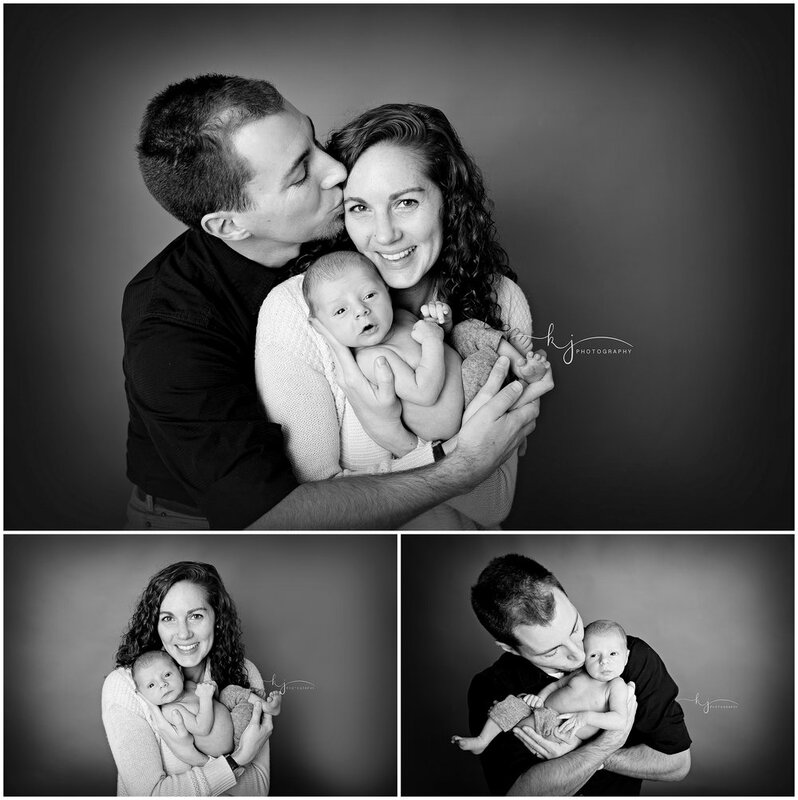 (I try to make sure with all my newborn sessions that we select a color palette to match your home decor. ) We kept is pretty simple but at the end of his session we added some little touches bears as his mama and daddy from the first of day learning they were expecting have called him "lil bear."